The lost wages checks you receive from the insurance company often cause confusion. The checks or the check stubs will talk about temporary total disability, temporary partial disability, or permanent partial disability. You may have difficulty figuring out if you are getting the right check. Sometimes, the checks do not even have the complete terminology. They just have abbreviations like “TTD”, “TPD”, and “PPD”. You need to understand what checks you should receive. 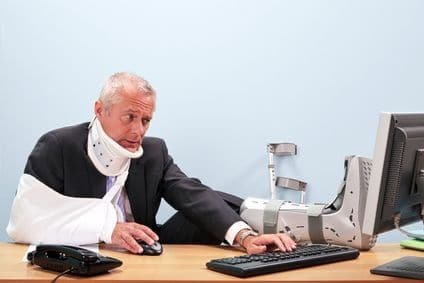 To help eliminate some of this confusion, this article will discuss the main differences between two types of lost wage benefits” temporary total and temporary partial disability. What is the main difference between temporary total and temporary partial disability? The workers compensation insurance company pays you temporary total disability benefits when your injury keeps you completely out of work. That is why this benefit is know as “total disability”. Temporary partial disability gets paid when you have a “partial disability”. The most common example occurs when you can return to light duty work but make less money. Since you earn some money, your disability is only partial. Say you made $600 per week before you got hurt. Now, you cannot do your regular job but the company offers you a lower paying job that you can do making $400 per week. You lose $200 per week because of your injury. You should receive temporary partial disability benefits of a percentage of that $200 per week. Are there other differences between temporary total and temporary partial disability? This does not mean that you would necessarily receive those amounts per week. Those amounts are the maximum rates. Georgia law calculates your temporary total disability based on your average weekly wage. 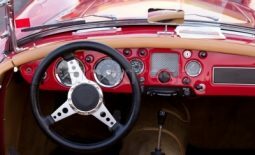 Georgia law determines temporary partial disability by comparing your average weekly wage to your earnings after your injury. What similarities are there between temporary total and temporary partial disability benefits? Despite the differences between these two benefits, there are several similarities. The insurance company has an obligation to pay both these benefits on a weekly basis. Also, both benefits do not pay your full wage loss. You receive two-thirds of your wage loss us to the maximum rate. Why is the disability called “temporary”? Do not let the word “temporary” fool you. Georgia law uses the term temporary in contrast to permanent. You can receive temporary total disability benefits for a while. 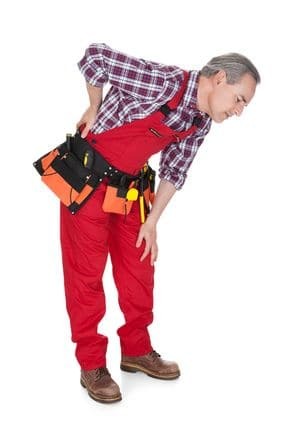 Many people who suffer workers compensation injuries end up with temporary disabilities. They recover from their injuries and get back to work without limitations. But many people also suffer permanent limitations because of their injuries. In most Georgia cases, you can only draw temporary total disability benefits for a maximum of 400 weeks from your date of injury. This seems like a long time but may not be long enough if you have a permanent injury. Georgia has even shorter limits on temporary partial disability. You can only receive those benefits for up to 350 weeks from your date of injury. Does Georgia have permanent total disability? Many states have a fourth type of benefit call permanent total disability. Georgia has a version of that as well. In Georgia, we use the term catastrophic designation. 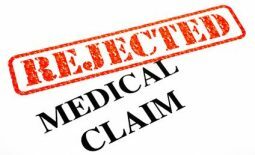 A catastrophic designation does not necessarily mean that you will draw total disability benefits permanently. But it does provide you the opportunity to receive temporary total disability benefits after 400 weeks. A catastrophic designation becomes extremely important if you end up with an injury that causes you severe permanent impairment. If you have such an injury, read this article to find out more about what catastrophic designation is and what injuries can qualify. Other questions about temporary total or temporary partial disability? This article identifies a few of the key differences between these two benefits. If you would like to know more about temporary total disability, you will probably find this article helpful. I explain temporary partial disability in more detail in this article.